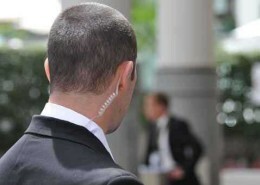 Overton Security places great emphasis on the positive uniformed appearance and presentation of our security guards. All security guards will be well trained, properly equipped and posses all applicable licensing and certifications. Each of our officers will be ready, willing and capable to undertake all responsibilities of the Contract expectations. Overton’s Executive Protection Agents will provide security when you are faced with layoffs, workplace violence, hostile terminations, physical threats and dangerous environments that put employee safety at risk. 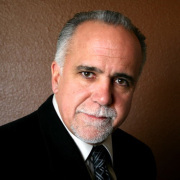 Our agents are experienced with military and law enforcement backgrounds, and will provide reliable protection with confidentiality. 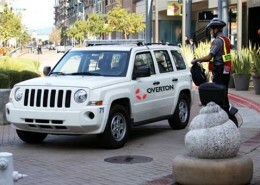 Overton Security enjoys one of the largest vehicle security patrol Services in Northern California. All vehicles are highly marked, well maintained and equipped with the latest GPS and MobileDVR technology, allowing for quick response and event accountability. Patrol officers provide random property security patrols and emergency response. For the first time, by combining NFC and GPS technologies, we are able to confirm, in real-time, that our security guards have arrived on time, and are completing their required patrols on schedule. With this new technology we can now provide our clients with true, as-it-happens, accountability for the services we provide. I would like to say that of all the security companies I have contracted with in the past, none has approached the exemplary service provided to the shopping center properties I managed, by Overton Security. Their Officers are always well trained and supervised, and their management is very responsive and professional. 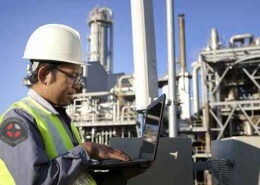 What really stands out is the technology they have at their disposal. With Exsignia, Direct Access, vehicle video recorders and a 24/7 Control Center, I’m confident they will be prepared with the needed training, supervision, and equipped with the latest technology to handle any situation. I highly recommend Overton Security, and you may contact me at anytime. Overton Security recognizes that one of the most troublesome problems facing almost all apartment managers or HOA Community Associations is the demand for more resident parking spaces.There never seems to be enough parking to accommodate all tenants and guests,and the only solution seems to be either hiring a full time parking guard or create more parking spaces.One solution is obvious,but not possible and the other,is too expensive.In our experience we have found that there is only one solution that works.Write a simple parking policy with rules and regulations that are enforceable and enforce them diligently and without exception. 1.Make sure all residents are fully aware of the parking regulations. 2.Each rule should come with penalties clearly defined. 3.The policy must have simple rules that are easy to understand. 4.The rules must be difficult to misinterpret and be nondiscriminatory. read and understand the policy. 6.Ensure your signage meets state and local standards. your property as well as our Dispatch personnel.Overton Security will enforce these rules as an unbiased third party and will take full responsibility for parking enforcement on your property. A Citation Log will be created for your property that may be accessed on your dedicated web portal through Direct Access.The log will be a database of all parking violations by license plate or VIN number stored on our central computer. 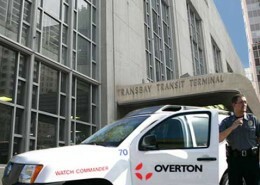 Overton is the security provider for many city,county and state agencies.Security contracts include municipal water districts,airports,hospitals,California State Trans Bay Terminal and government offices. Our officers and supervisors are well trained for this service and our administrators are experienced in dealing with the contract requirements. 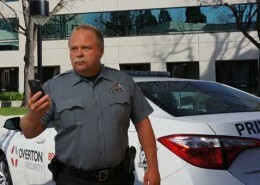 Overton Security has the capability to provide security services for all government facilities throughout the State o California. 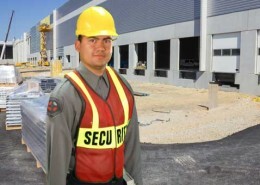 Overton Security will provide on-site security officers as well as dedicated vehicle patrol services to commercial or industrial facilities.All security officers will be trained for site specific duties.Duties may include gate access and traffic control,parking enforcement,receptionist,roving vehicle and foot patrols,CCTV monitoring and access badge control. Overton Security with our specialized technology,equipment and training,enables our officers to protect and secure large commercial and industrial areas with consistent coverage. Our officers are constantly monitored from our Communication and Monitoring Center 24/7 in real-time. 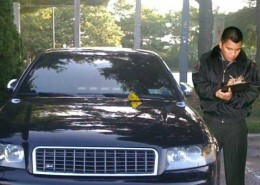 Roving supervisors from our Vehicle Patrol Service will support all security officers posted at your site. 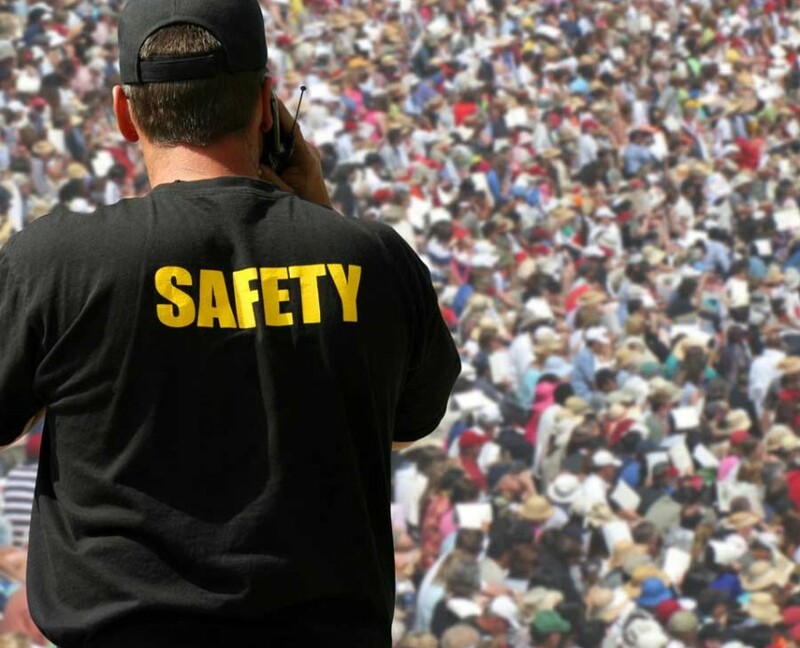 Effective security reassures the public without detracting from the event’s image or inconveniencing the attendees.To achieve this balance,the event planner should select an experienced security company who has the management experience and properly trained security personnel to provide for the safety and security of event attendees. Overton Security will focus on advance planning,threat assessment,crowd control,and when necessary,crises response. 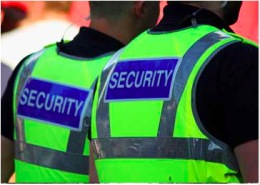 A broad range of security resources is available to meet the needs of charity events,sporting events,political events and other specific venues where there is a high degree of interaction with the public and a secure environment is needed. Our personnel will always be polite and act in a professional manner at all times while staying alert for any potential disruptions throughout the event process. Healthcare facilities require security guards to provide customer service in a professional manner and in support of hospital guidelines,values and policies. Security must comply with hospital and healthcare security protocols and communicate positively with staff,visitors and patients. 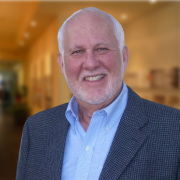 Security must minimize disruption,react proactively to reduce potential acts of aggression or violence,reduce loss of assets while enhancing patient and employee safety. Officers are trained in accordance with IAHSS protocols as well as state and federal requirements and will comply with TJC Environment of Care safety/security requirements. Training includes CPR/First Aid/AED certification,crisis management,conflict resolution,public relation,legal authority and other specific training required for designated site post. 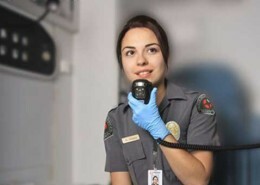 Overton Security’officers are most highly trained and supervised in the healthcare industry. Overton understands the special security requirements for retail centers,Overton Security guards are trained in conflict resolution,vehicle theft,vandalism,child endangerment,loss prevention and cultural sensitivity.Our security guards are highly visible and are expected to interact with customers,tenants vendors,as well as work closely with law enforcement. Company management works with clients to create security programs that focus on advance planning and preparation for all contingencies. Selecting and training of security guards posted to our shopping center clients are critical to our the success with a broad range of retail centers. Our security personnel meet the the highest standards offered by the industry with retention levels well above the industry norm. Our selection process includes thorough testing,background checks,demonstrated past performance analysis and professional integrity profiles.